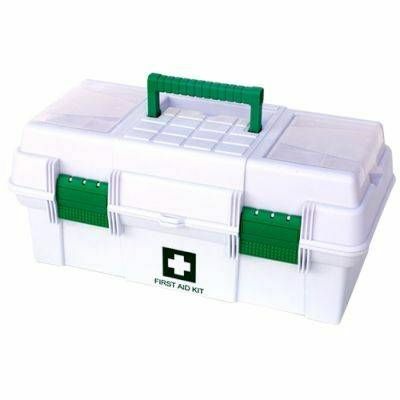 Welcome to our first aid kits page.We offer the widest range of first aid kits from the comfort of your home to the deepest part of the mines.Browse through and pick a kit of your own choice thats fits your pocket! Learn More. 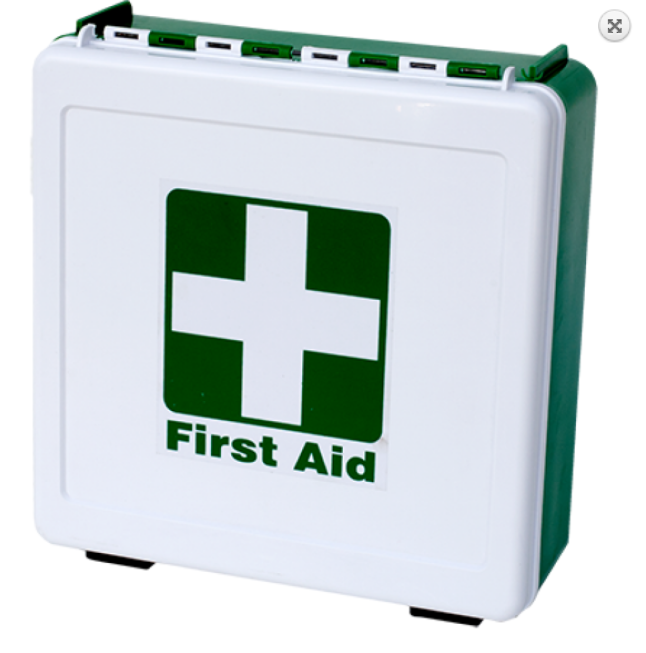 With your personal contents list you can pack your own kit! 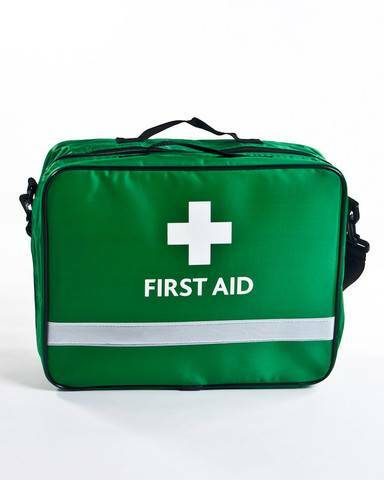 Is your workshop or industrial site SHEQ certified? 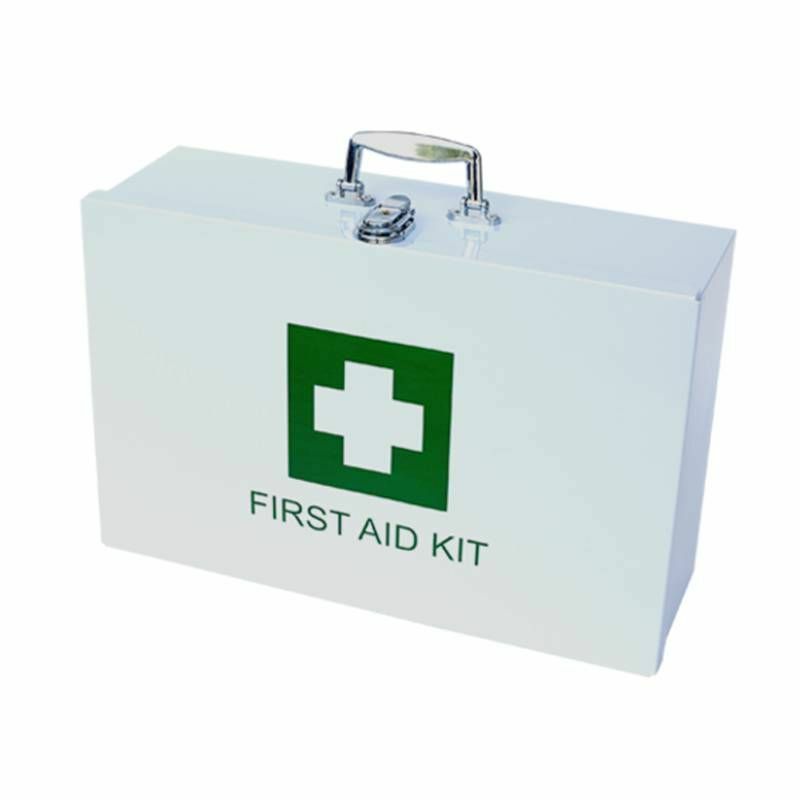 Get this standard government regulated first aid kit and equip your employees with safety. 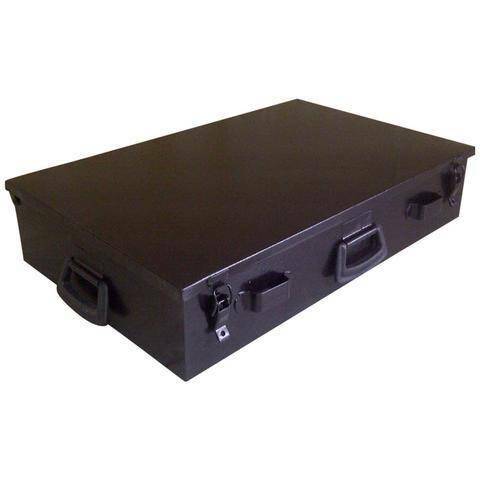 Safety in the office is always a priority for the perfomance of workers.Why not get yours? 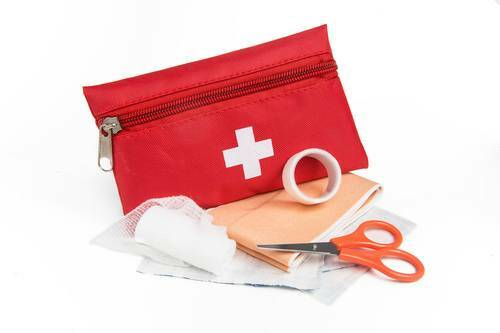 Save a life while you are on the go.This comprehensive vehicle first aid kit comes with all the first aid products equiping you for any uncertainities. 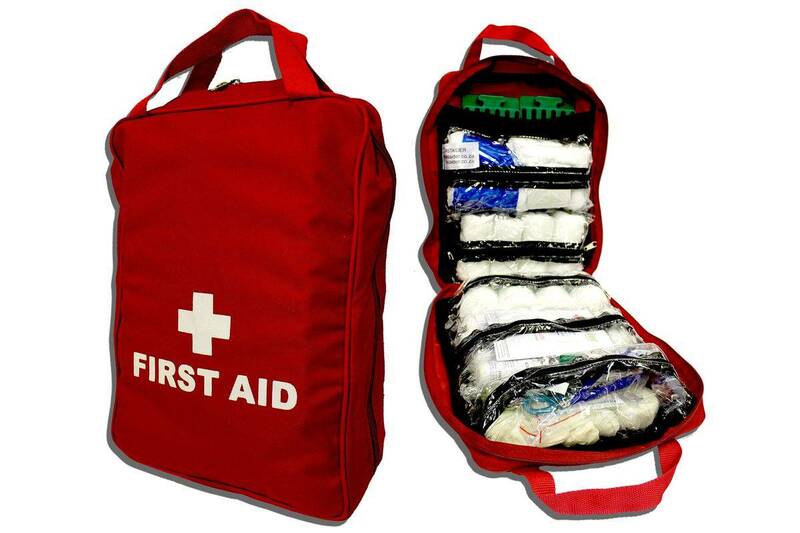 Thinking of camping or going out as a family,This is the best bag for you.Safety outside there is our priority and this jump bag comes with it all. 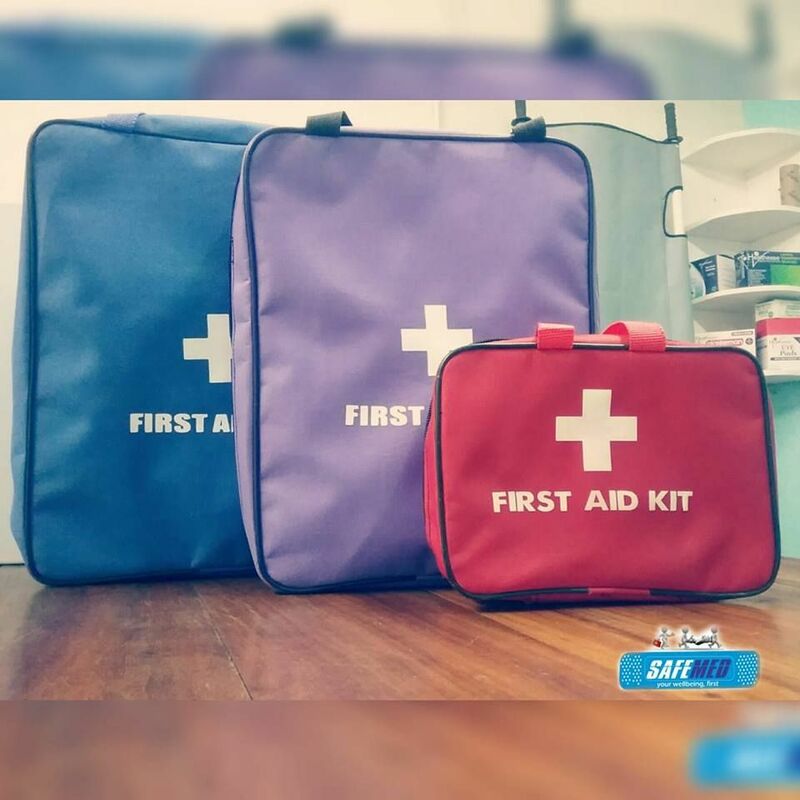 Get ready for your sporting activities with our comprehensive sport first aid kit.It comes in different sizes and different packages for all budgets. When it comes to mining safety this mining first aid kit covers all specifications.It comes with an array of first aid products. 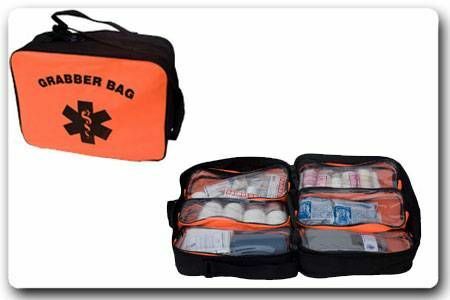 A specialized grab and go bag.It comes with small pouches inside the bag allowing you to take the required products for the present situation. The smallest and the smattest kit of all.It comes with the essential first aid products above all it fits in your pocket.